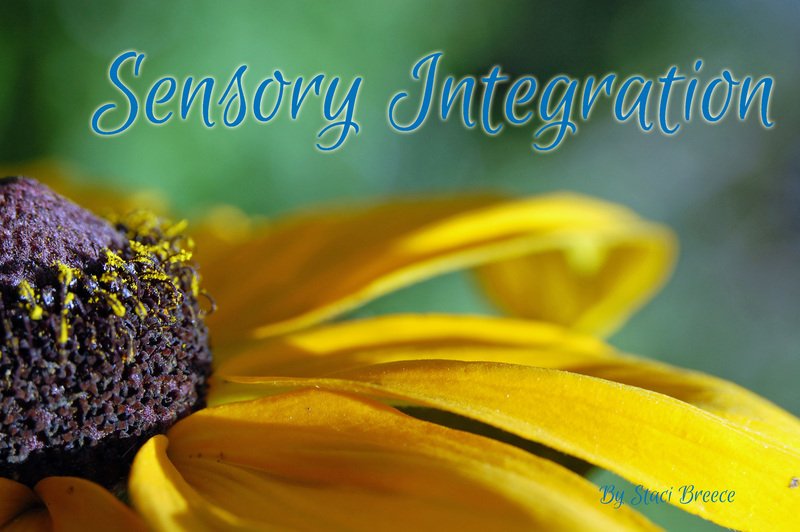 For learning multisensory input is more efficient than unisensory input. Review’s note: If a student has difficulty with the the reception of sensory input and demonstrates sensory overload, the system must be normalized through neurodevelopmental activities. 1) Multimedia principle – words and pictures are better than words alone. 2) Temporal contiguity principle – words and pictures shown simultaneously are better than successively. 3) Spatial contiguity principle – words and pictures that are near to each other are better than apart. 4) Coherence principle – excluded extraneous material is better than included extraneous material. 5) Modality principle – narrated animation is better than animation with written text. “…researchers have found that certain types of memory are exquisitely sensitive to smells and other types of nearly impenetrable. Odors appear to do their finest work” … to retrieve emotional memories. “Odors are not so good at retrieving declarative memory.” P. 212 However, if we add an odor during a presentation of information, it adds an emotion to the mix and a memory forms.